The Ministry for Immigration and Integration estimates that about 5,000 refugees will seek asylum in Denmark this year. That is half the previously announced projections, reports TV2. Inger Støjberg, the immigration and integration minister, explained in a statement that the current influx of asylum seekers is below the levels of recent years. So far, only about 650 people applied for asylum in Denmark this year. 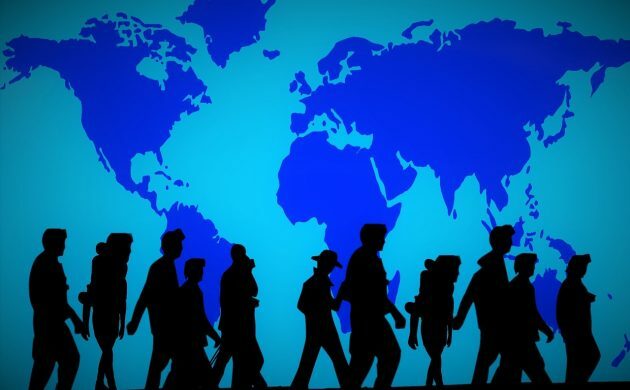 “Estimating the number of asylum seekers is an important management tool for asylum operators and municipalities as their capacities [must] naturally adapt to how many [people] come here,” Støjberg stated. She emphasised the current projections depend on whether the EU-Turkey refugee agreement continues to stand, and as long there are not as many refugees coming up from the Balkan as there were in autumn 2015.